The best man plays a central role in any wedding. Our guide will help you navigate through the process and find out exactly what your best man duties entail. Being asked to be best man at your friend’s wedding is a very proud moment. But once the pride wears off, the nerves can soon set in as you contemplate what the honour actually involves. The role of best man is a very important one and comes with some key roles and responsibilities. Our guide will help you to navigate through the process, ensuring that you give your friend the support he needs for his big day. 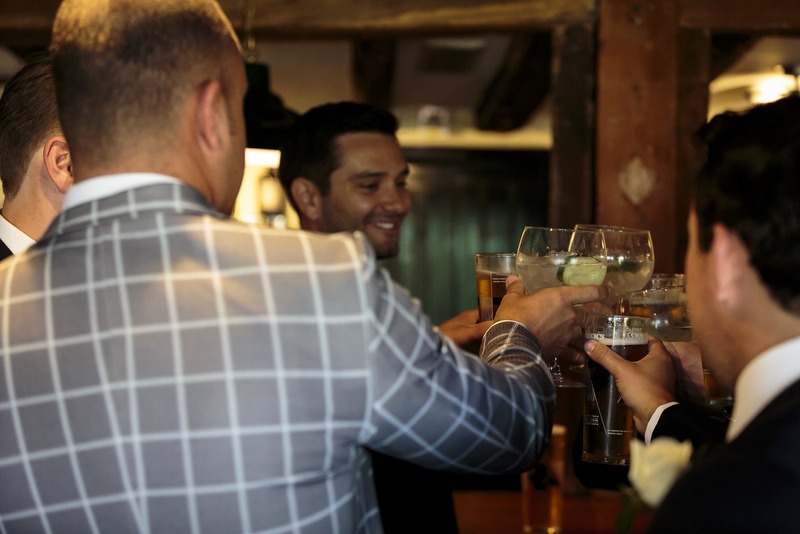 When it comes to being best man, the first thing everyone thinks of is the speech and the stag party, but, while undoubtedly important, there is a lot more to the role than just these two elements. Your responsibilities will vary depending on the couple’s requirements and type of wedding, so make sure you speak to the couple beforehand to make sure you understand what they expect from you. Generally speaking, the best man is expected to present the rings at the ceremony, lead the ushers, liaise with the venue, oversee the day and deal with any problems that crop up, collect and keep safe any wedding gifts, ensure guests get home safely at the end of the night, and present payment to suppliers, such as the band or DJ. There are also pre-wedding day duties to consider, such as helping the groom to pick out suits and, as we’ve mentioned, organising the all-important stag do. Next to the speech, organising a good send-off is one of the most well-known best man duties. When it comes to organising a stag party there are some great options out there, from traditional activities like go-karting and bar crawling to more creative options such as zombie experiences and human table football! Stag parties often involve several different groups of friends, so activities that mix people up and encourage you to get to know each other are always a good option. 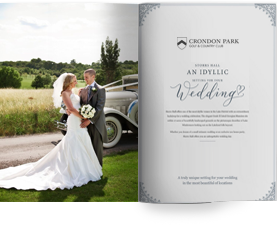 Before making any arrangements, it’s worth chatting to the groom to find out if he has any specific ideas on where he would like to go or what he would like to do. Organising a stag can be a big and stressful job, so try roping in some of the groom’s close friends or ushers to share the load and help out with the logistics. For most people, the thought of public speaking fills them with dread, and even if you are happy addressing a roomful of people, the added pressure of the occasion can fill even the most confident best man with nerves. To banish the nerves and deliver a great speech, it’s essential to prepare thoroughly. Speak to the groom’s friends, family member and fiancée beforehand for funny stories to include, and make sure you have a note of who you need to acknowledge and thank in your speech. You may even want to consider incorporating some multimedia into your speech, such as a slideshow or video, in which case you will need to speak with the wedding venue to arrange the necessary equipment. But, above all, practice, practice practice! For the best result, keep your speech simple and relatively short. That way you minimise the pressure on yourself and reduce the risk of guests becoming restless or bored. It’s also important to know your audience and tailor the speech content accordingly. After all your close mates may love your lewd jokes and innuendos, but the bride’s 80-year old Aunt Doris may not be quite so appreciative. And while your speech should mainly be about the groom, don’t forget to include the bride – a few lines about how beautiful she looks and how happy she’s made your friend will always go down well. As best man you are ‘floor manager’ for the day and are expected to help ensure that everything runs smoothly, taking the strain off your friend and his new wife. In order to do this, you will need to do your homework and ensure you are familiar with all the arrangements before the big day arrives. Visit wedding venues in Essex, familiarise yourself with the day’s timetable, make yourself aware of any sensitive or potentially awkward family situations, and make sure you are armed with phone numbers for key people such as the bridesmaids, the florist and the band, just in case any problems do arise. Last, but certainly not least, make sure you enjoy yourself. Being asked to be best man is a great honour and you get to be part of one of the biggest and happiest days in your friend’s life. So, try to relax and make time to enjoy and appreciate a day that goes all too quickly.